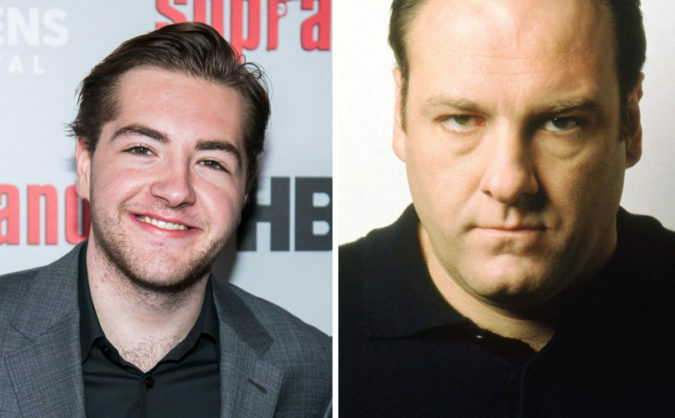 James Gandolfini’s son, Michael, will take on his father’s iconic role in the upcoming ‘Sopranos’ prequel film, according to Deadline. That film is The Many Saints of Newark, which tells a story about Tony Soprano’s formative years and rise to power. According to Deadline, sources close to the film say that Michael Gandolfini landed the role due to his resemblance to his father and his mastery of Tony Soprano’s mannerisms. The Many Saints of Newark was written and produced by Sopranos creator David Chase and Lawrence Konner (the writer behind three Sopranos episodes). The film will be directed by Alan Taylor, who directed nine episodes of the HBO series.